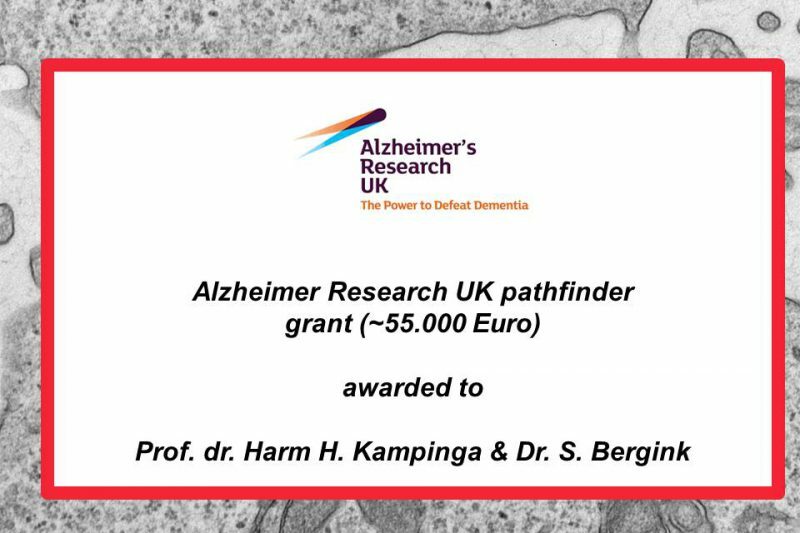 Alzheimer Research UK pathfinder grant (~55.000 Euro) awarded to Prof. dr. 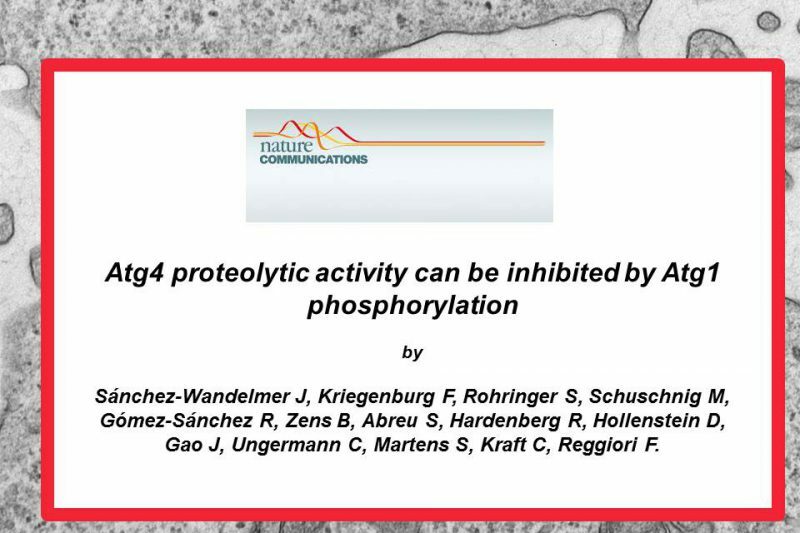 Harm H. Kampinga & Dr. Steven Bergink for the project “Targeting DNAJB6 to prevent amyloidosis in polyglutamine diseases”. 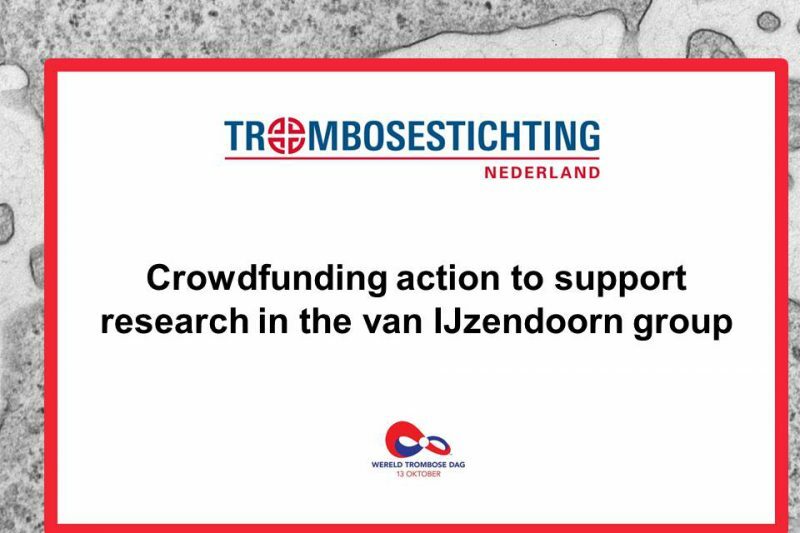 On World Thrombosis Day (13 october), the Dutch Thrombosis Foundation will kickoff a crowdfunding action to support research in the van IJzendoorn group. 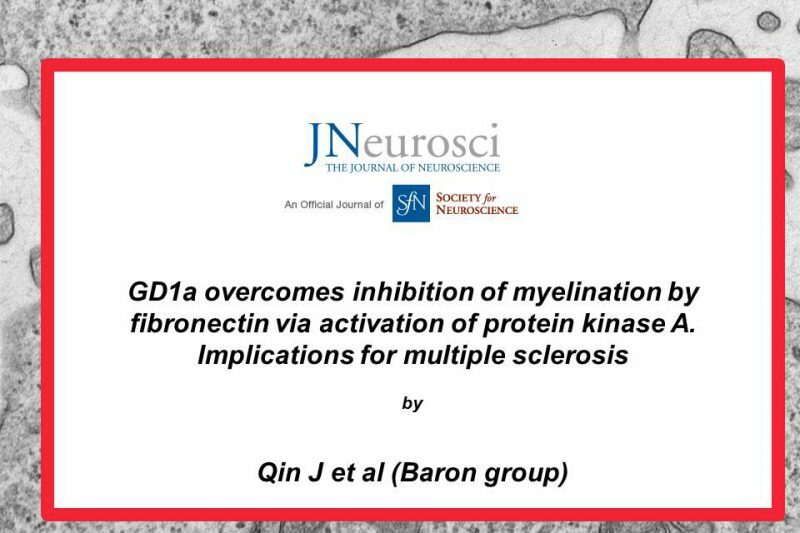 Check out the ‘Algemeen Dagblad’ coming friday, or see the article already here. 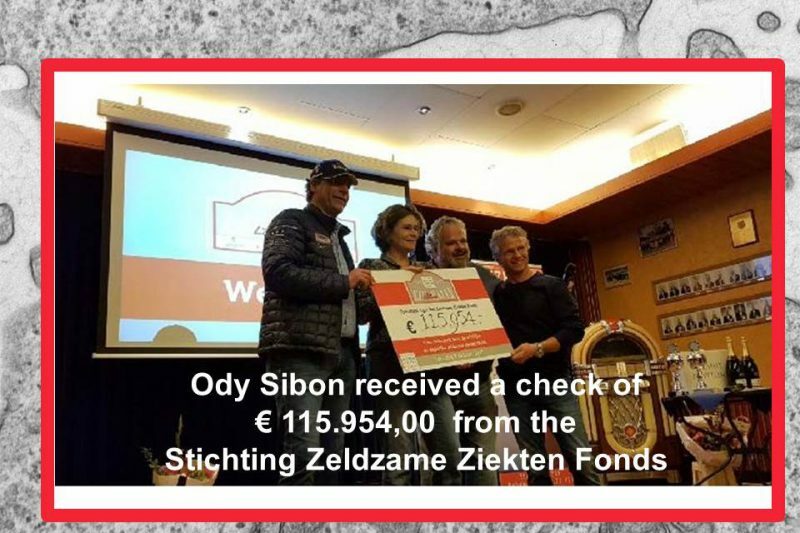 Ody Sibon received a check of € 115.954,00 from the Stichting Zeldzame Ziekten Fonds for her project: development of a treatment for PKAN. 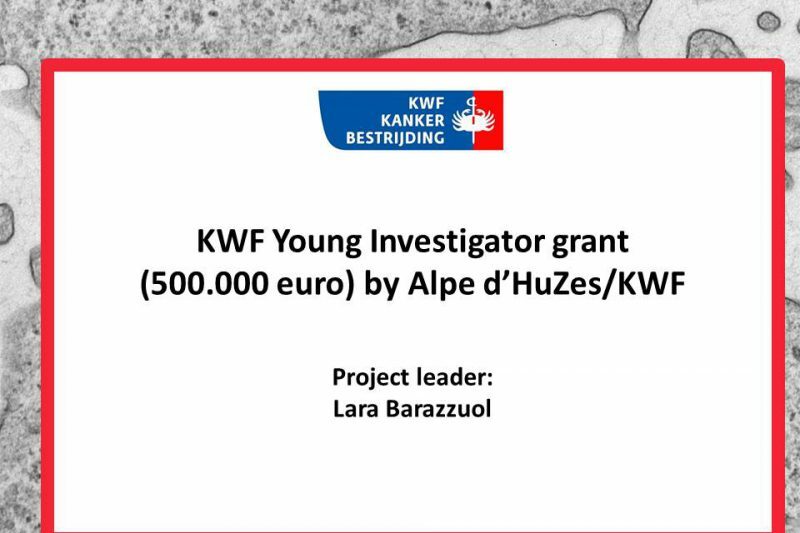 October 7th, the Jan Lammers Rally was organized and all donations were directed to this PKAN project. 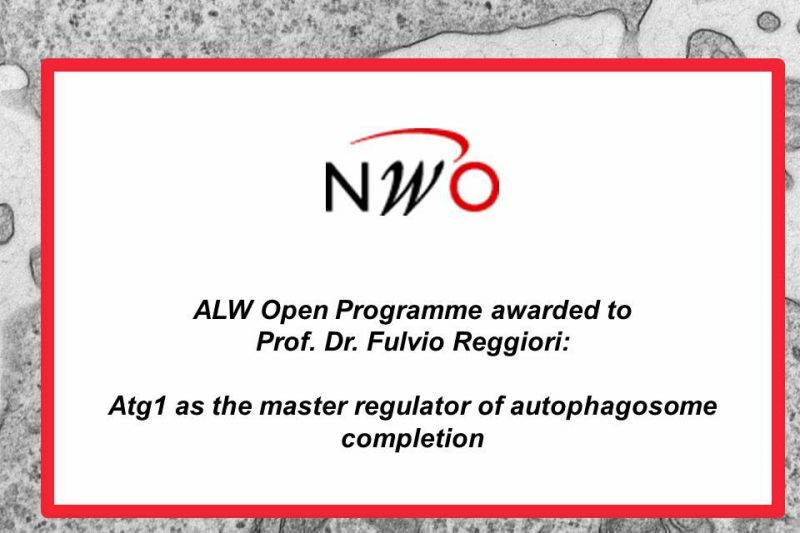 See also www.zzf.nl. 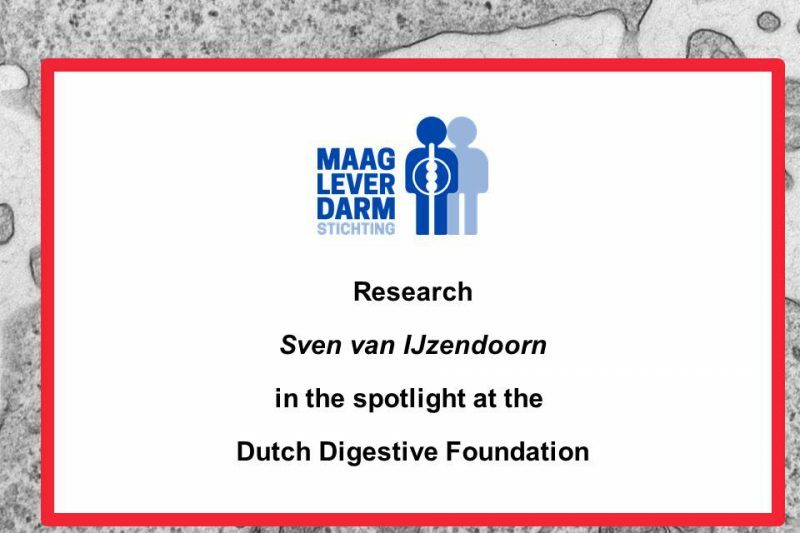 Research Sven van IJzendoorn in the spotlight at the Dutch Digestive Foundation . 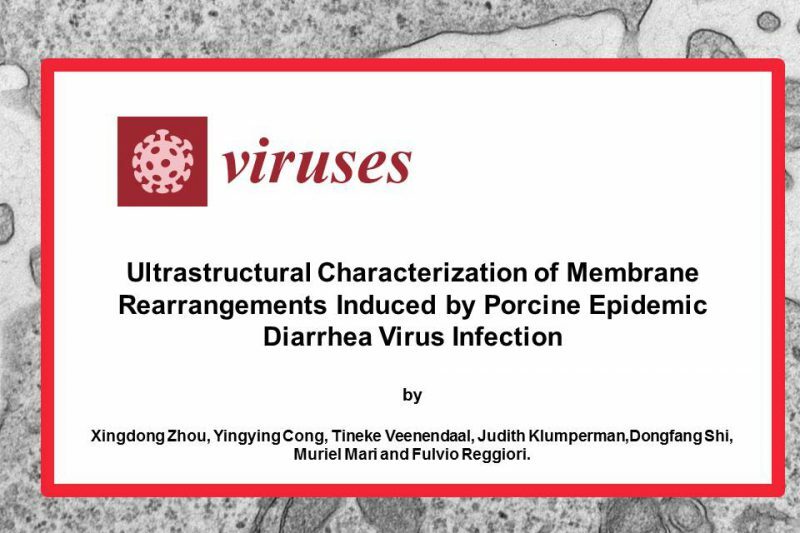 The Dutch Digestive Foundation (Maag Lever Darm stichting) started a mailing campaign to raise money to support research on microvillus inclusion disease by the group of Sven van IJzendoorn. 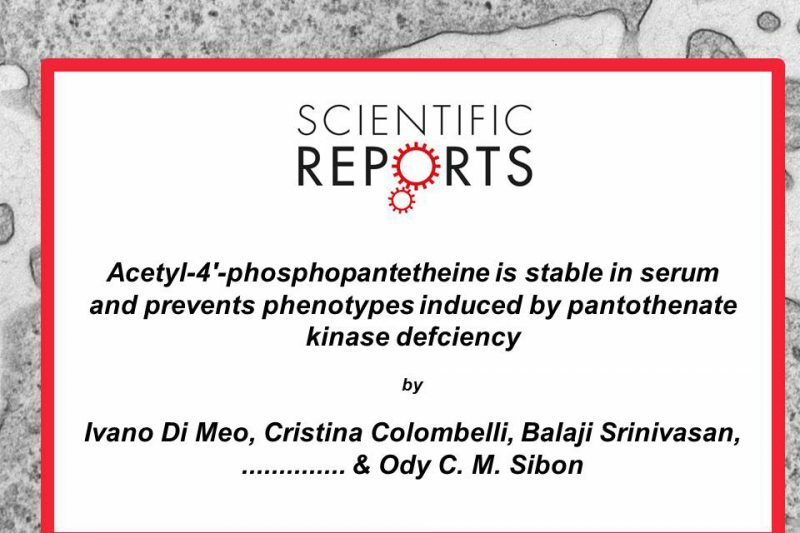 Click here to see more information.